Make the most amazing cakes. 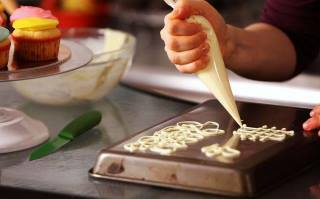 Let your cooking put unforgettable smiles on the faces of people you care about. 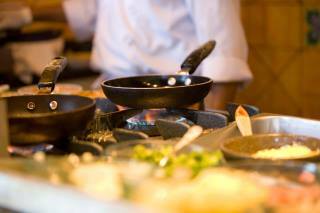 Learn new cooking skills. 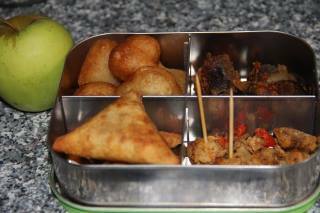 Hire a qualified tutor for Small Chops to help you improve understanding and achieve your goals. 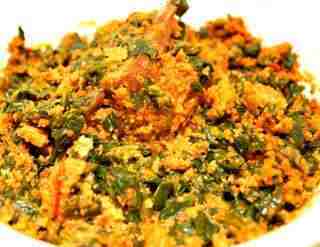 Hire a qualified tutor for Egusi Soup to help you improve understanding and achieve your goals. 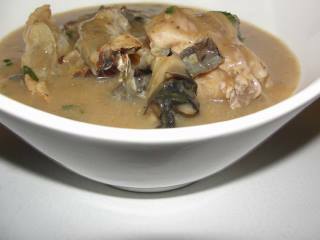 Hire a qualified tutor for Afang Soup to help you improve understanding and achieve your goals. 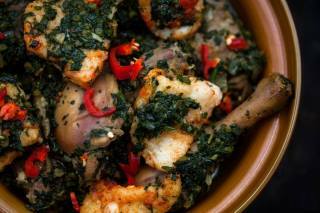 Hire a qualified tutor for Igbo Soups to help you improve understanding and achieve your goals. 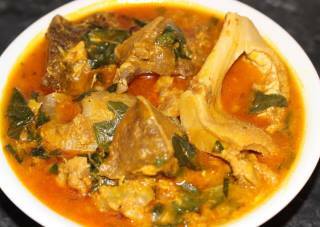 Hire a qualified tutor for Edikaikong Soup to help you improve understanding and achieve your goals. 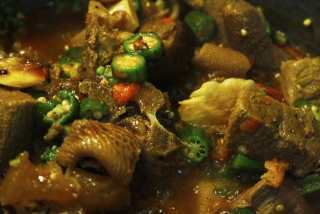 Hire a qualified tutor for Okro Soup to help you improve understanding and achieve your goals. 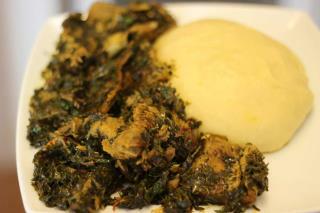 Hire a qualified tutor for Calabar Soups to help you improve understanding and achieve your goals.